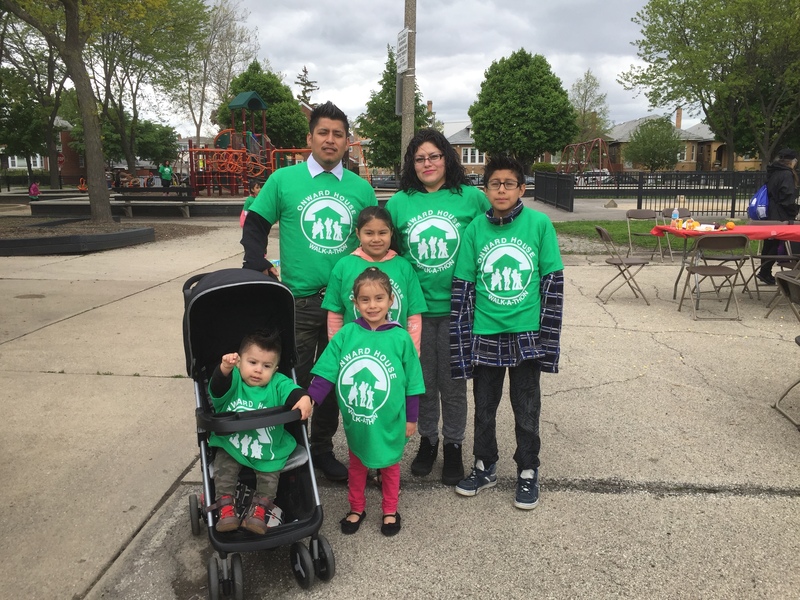 Onward Neighborhood House is hosting its 1st Annual Walk-A-Thon in Belmont Cragin on Saturday, May 14 at 10:00 a.m. Proceeds from the event will benefit the Adult Education and Community Computer Resource Center Programs. Please join us in supporting and creating awareness for Onward House by registering here. We encourage you to raise donations to benefit Onward House as well, you can find the form here. Registration will begin at 9:00 a.m. and the walk will be held from 10:00 a.m. – 12:00 p.m. The cost per person includes a t-shirt, entertainment, prizes and food and drink. We hope to see you there!